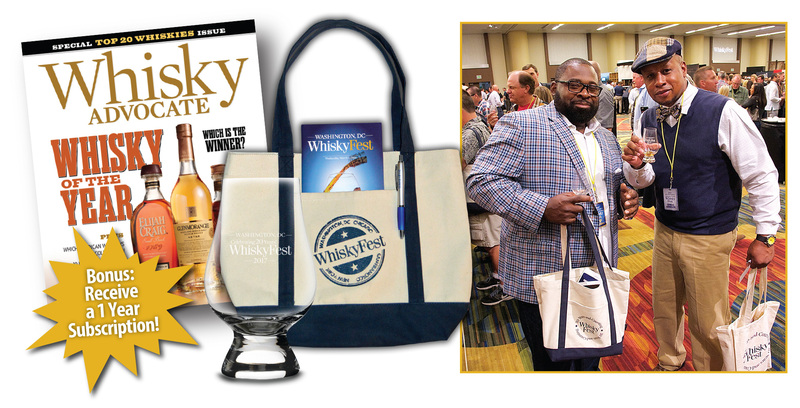 2019 WhiskyFest Tickets Will Be On Sale Soon! 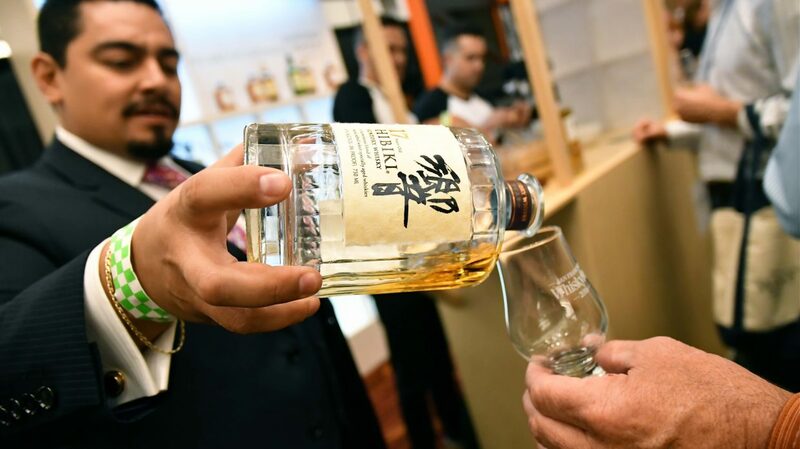 The focus is on education, and many distillery representatives will be on hand at the pouring booths to explain how their whiskies are made. Seminars, featuring their own tastings, run throughout the evening. Meet distinguished members of the whisky community, and learn first-hand how their brands are made. Be sure to go to at least one FREE seminar at WhiskyFest; you’ll be glad you did. General Admission or VIP Ticket? We want your WhiskyFest experience to be a memorable one. All tickets includes access to the grand tasting, all seminars (on a first come first serve basis), a commemorative Glencairn crystal nosing glass, gift bag, program booklet and pen. VIP ticket buyers receive all the items listed above and are also granted admission to the ballroom at 5:30 pm, a full hour earlier than general admission. 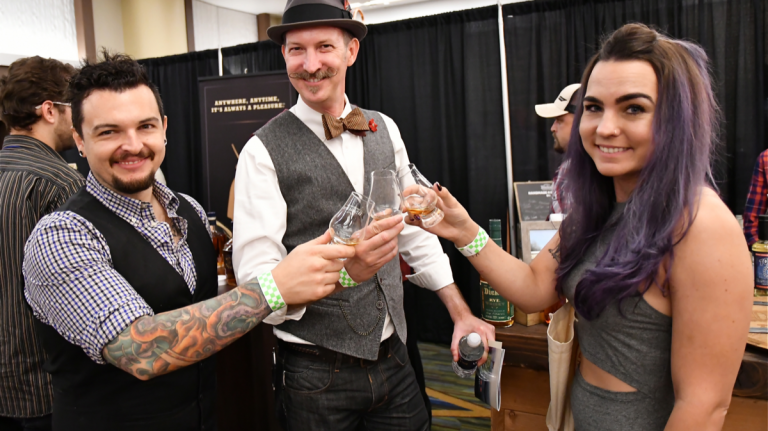 VIP ticketing is limited (VIP tickets always sell out) so you will have more time to explore the numerous booths in the grand ballroom and enjoy one-on-one opportunities with the whisky experts behind the booths. Planning To Book A Room? 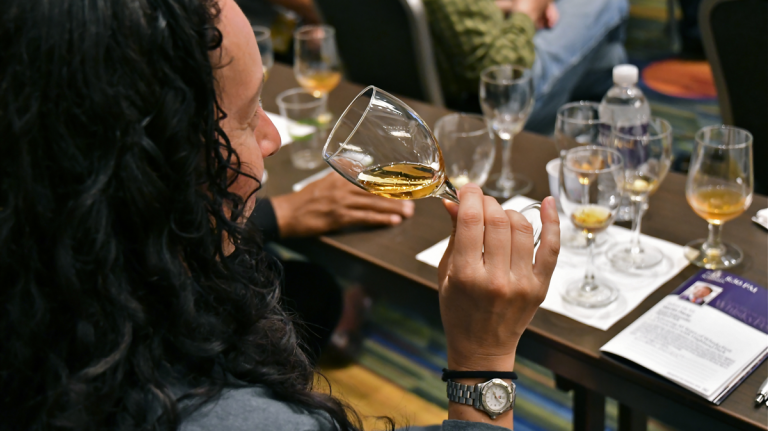 Details on our room block for WhiskyFest San Francisco 2019 are not yet available.